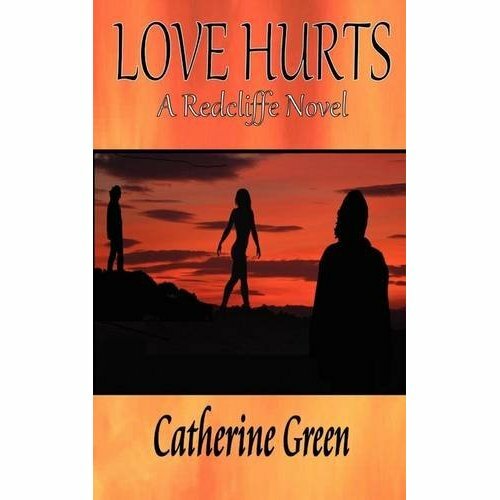 Author of adult paranormal romance series The Redcliffe Novels, Catherine Green was raised on books from a young age, and has happy memories of Saturday mornings spent in her small local library devouring the contents of the shelves. 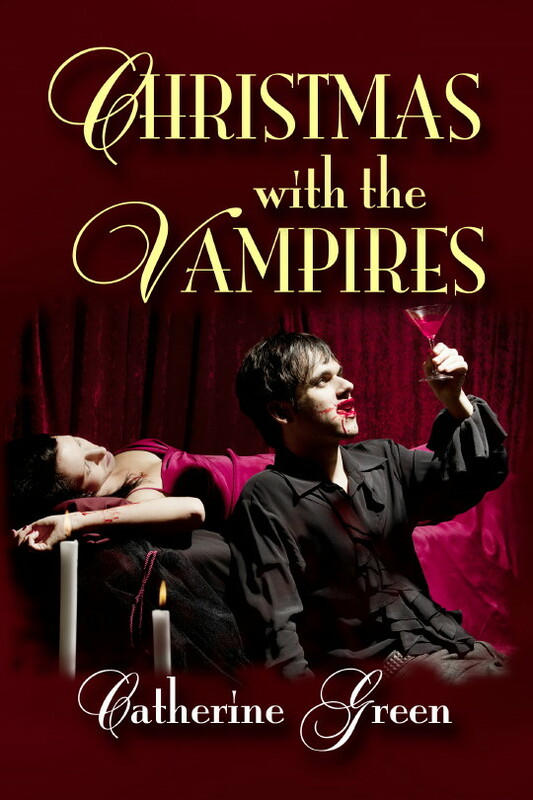 Her published novels include Love Hurts (A Redcliffe Novel), Love Kills (A Redcliffe Novel), Love Redeems (A Redcliffe Novel), The Darkness of Love, and the Kindle short story “Christmas with the Vampires”. 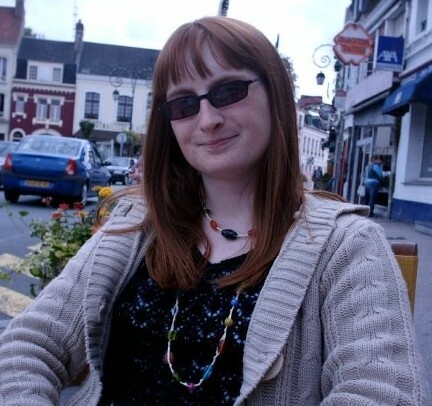 Catherine also has short stories published in YA anthologies Devils, Demons and Werewolves and The Mirador Fantasmagoria. Catherine has always been fascinated by the supernatural world, and it feels natural for her to write about vampires, werewolves, witches and other mystical creatures in her stories. She is a mother of two (plus dog), with an interest in crafts and social history. 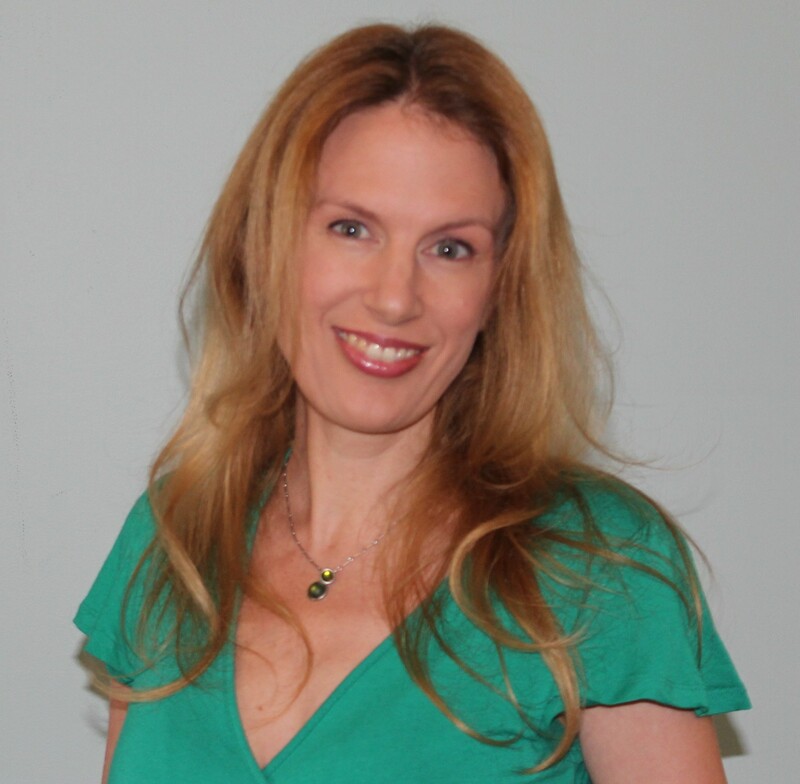 Catherine practises Law of Attraction and truly believes that everyone can achieve their dreams if they can step beyond the fear of social conformity. I began writing as a child. Back then I was always lost in daydreams and fantasy worlds when I wasn’t reading, and it felt natural to write down some of my stories. I never kept them, however. I did produce a couple of poems at high school that I still have printed out in a file somewhere… There was never a time when I wasn’t writing. I kept diaries all through my teenage years, wrote letters to pen pals, and absolutely loved creative writing classes at school. My first break came when I entered my vampire story, “The Teen Game”, into a short story competition run by Bridge House Publishing. It was subsequently included in their book Devils, Demons and Werewolves. I wrote my first novel when I finally got the proverbial kick up the backside from my younger sister. She forced me to email each chapter to her as I wrote it, so she could see that I wasn’t giving up. Once I started, more ideas flowed, and after researching the publishing industry and entering short story competitions, it was only a few months before I found a publisher. It is a little bit chaotic to be honest! I work on my laptop at the dining room table, but our house is rather small for our growing family, and I sit amongst a sea of toys, craft projects and toddler paraphernalia most of the time. I dream of the day when I can move into my own personal study/office/library and work in peace. I try to work within a routine that I can fit around the children. My eldest daughter attends preschool for three full days per week, and so I work during those hours if my toddler permits. My novel-writing tends to happen at night, just after the children go to bed, because I find a burst of energy and can write in peace for around two hours. Other than that, I fit things in as and when I can, depending on the domestic schedule. I do a lot of pondering. My mind is always whirring with story plots, character development plans, and even bits of new stories or projects. I process these while I am out walking the dog, or at home sorting the laundry or washing dishes. Being a housewife does sometimes have its advantages! Then I write mostly on the laptop. I do have several notebooks, but these are generally filled with snippets of conversation, ideas and notes that I can expand at a later time. When I was a young child, my mum used to take my brother and me to our local library every Saturday morning, and I would feel instant calm the moment I stepped through those doors. I love books. I love reading. I love words. And now, I love being a novelist. I am inspired by the natural world around me. We take for granted the air that we breathe, and the complicated process of growth and development all around. I look at the world, at people, and at animals, and they all become part of a web of energy and power than can be turned into almost anything. There are no words to describe it. But I try in my stories. Ideas come to me in very different ways. Sometimes I might listen to a piece of music and it will trigger a series of images in my mind that I just have to write about. Or I might meet certain people that exhibit traits that I instantly associate with supernatural creatures. Ideas can flow from books that I read, television shows that I watch, places that I visit. Inspiration is everywhere! Selling my books. Putting them on sale was easy. Getting people to see them is incredibly difficult. I am currently a small fish in a very large ocean, and I am trying desperately to grow, but the sharks are everywhere, and my voice is quite small. There is a trick to getting noticed, but I have yet to discover that magical formula. I keep trying, however, because I believe in my books, and I know that people enjoy them just as much as I do. My current obstacles are around the issue of being recognised for what I do. Most of the people in my circles know me as a housewife and mother. I don’t yet earn a living wage from my writing, and therefore I don’t have a “proper” job. The issue is a very sore subject, but it is a cultural belief that is very hard to change at present. It is difficult to believe in yourself when you feel alone in your career. But I absolutely will never give up. Ooh, now we are moving into heavy territory! I want people to feel free in their beliefs and ideas. I was raised to be a good girl, never to question authority, and to always work hard for somebody else. That is not my vision. I want to encourage people to do what feels right for them, as long as they don’t harm others in doing so. And if my novels – filled with tales of witchcraft and magic – can show people how to look beyond the world that they know, so much the better. We need to work with our intuition, our natural powers as human beings and spiritual entities. We are so much more than the physical world would have us believe. We just need to embrace it. In the literary world at large, I would like to see the old stereotypes and attitudes broken down. Yes, it is far easier to get published these days because you can do it yourself, but you still have to pay to get your books known and your fan base developed. I am not a self-published author, and yet I find prejudice from my peers because they assume that I am self-published and that somehow that makes me less of a writer. Maybe it is because I do not have a Masters degree in creative writing, I don’t know. 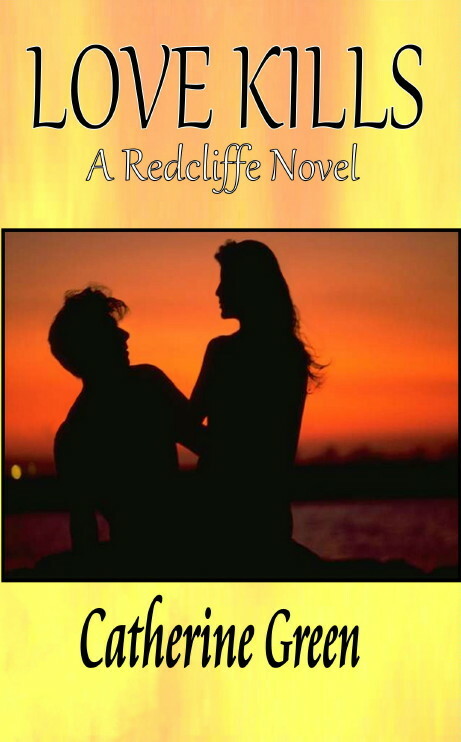 What I do know is that I write coherent, entertaining and exciting stories, and I am happy to develop my skills as and when my domestic circumstances allow. I really admire Laurell K. Hamilton. She was the author that really showed me I could let go and be free in my writing. I found that I was holding back, afraid to share what really goes on in my mind because it might upset people, or I might somehow be ridiculed for it. Hamilton brought in a new kind of heroine in her Anita Blake, Vampire Hunter series, and I absolutely love those books for their passion, power, and amazing mix of reality and fantasy. Similarly I like Anne Rice for her work with The Vampire Chronicles. She taught me to question the religious authority within which I was raised, and to look beyond the surface of the world around us. My childhood favourites were Enid Blyton, Judy Blume and Jacqueline Wilson. I could go on, but I will stop there! 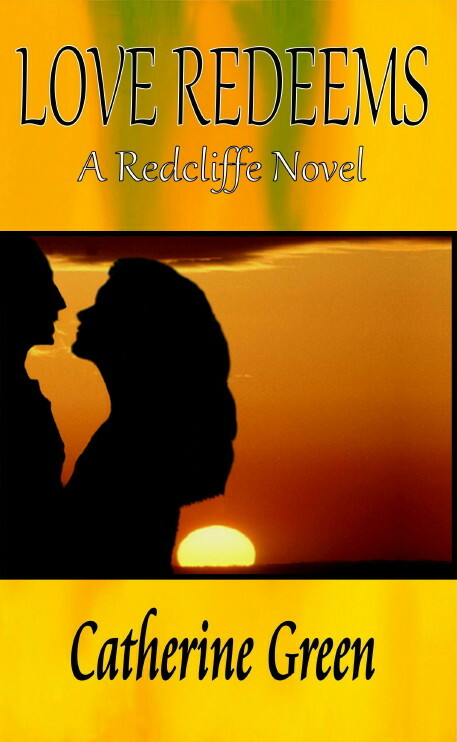 Debz Hobbs-Wyatt (While No One Was Watching) helped to kick-start my writing career when she selected my story for Bridge House Publishing, along with her colleague, Gill James. Both women are published authors and highly educated teachers in the world of books and writing. And, for stories of a more macabre nature, my friend Lucy Pireel. She is not your average yoga teacher! Thank you very much for hosting me, Nicole! I thoroughly enjoyed our correspondence, and I look forward to more in the future. Thanks for inviting us into your writing world, Catherine! I personally believe the whole family benefits in the long run when creativity is at work in the home. I hope you find the balance you’re seeking soon so that you can continue sharing your voice with readers!